Smooth electromagnetic induction cooker with shabu shabu. 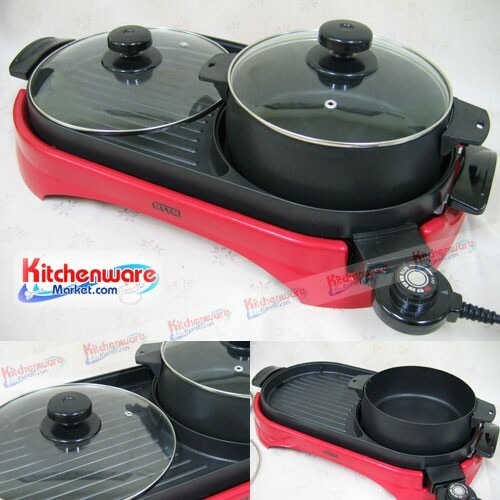 Ceramic hobs 1200 + 900w models NT-CP2 FRY KING. Hot tureen bowl stainless steel lid Glass Houseworth. Electric 2000 watt gold stripes on the Perfect Black. 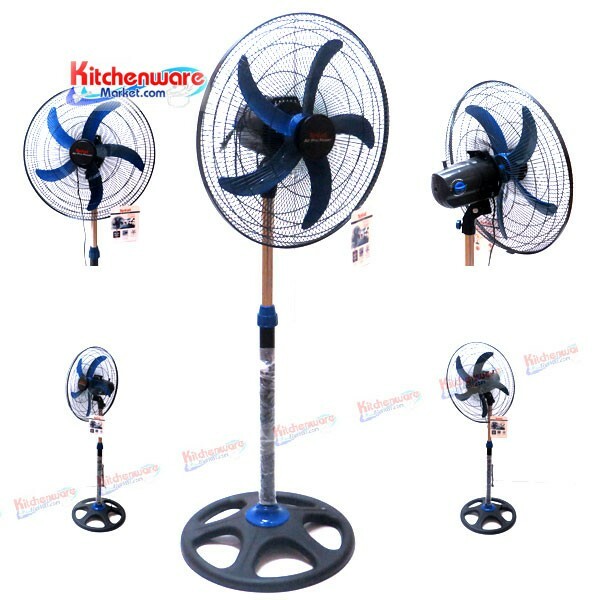 I have three 18-inch industrial fan blade Perfect Black. Fan Wall 16 "I was Flex. Electric power head has a single 1500-watt Square HouseWorth.